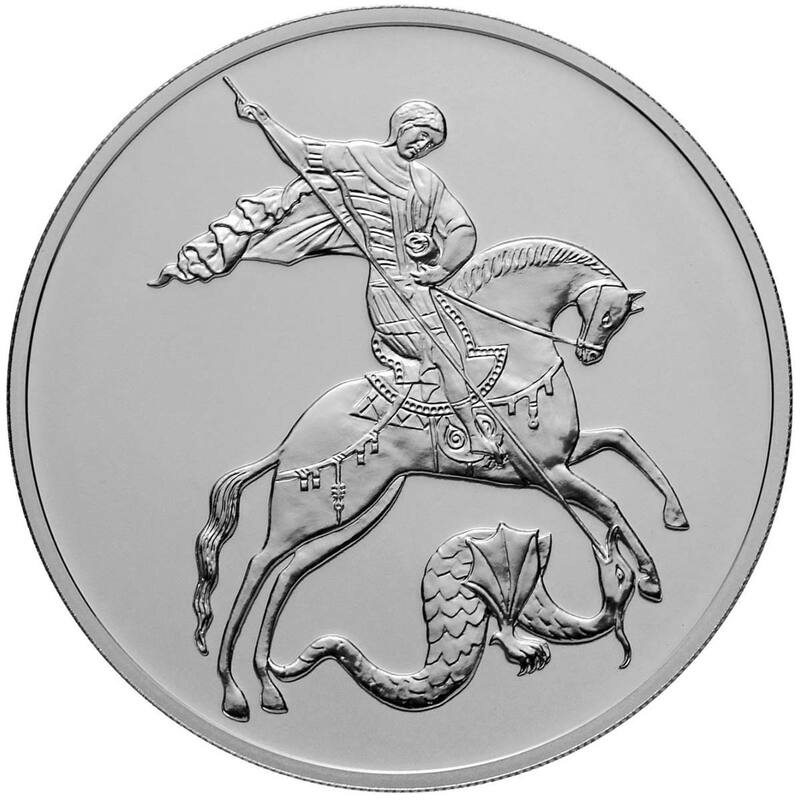 One of our favourite classic bullion coins is the Russian Saint George the Victorious (I was born on St Georges Day, so I’m biased…). 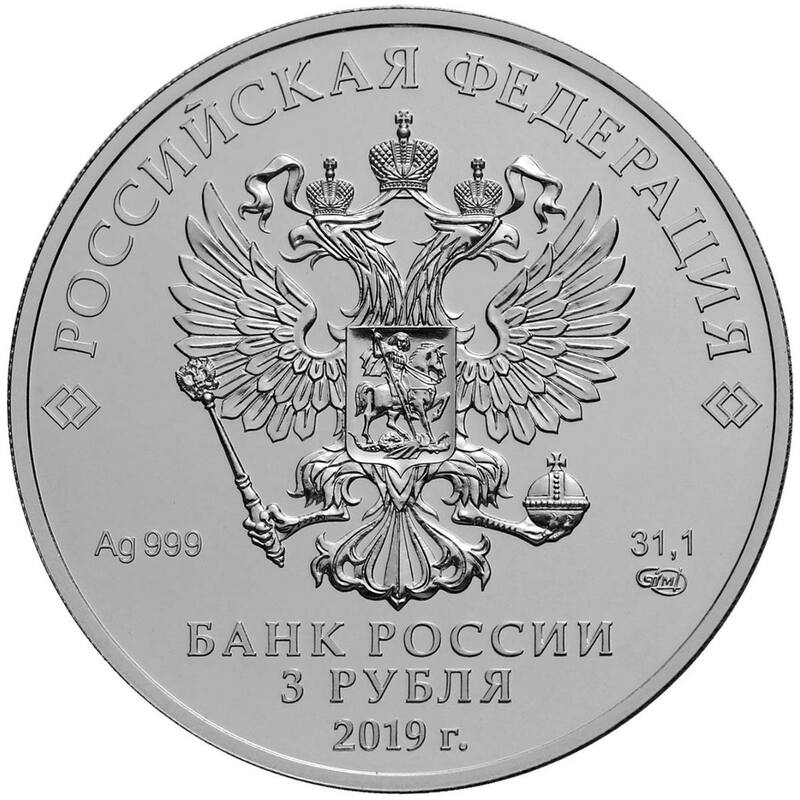 This one-ounce silver and quarter-ounce gold coin first saw the light of day in 2006 (silver in 2009) and has had a rather haphazard release schedule over the following decade. 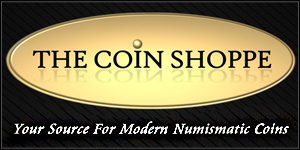 Some years there are no silver coins, some no gold, and some no coins at all. Fortunately, 2018 saw both on offer and now it’s confirmed that both are back in 2019. There are no changes to the design, of course. 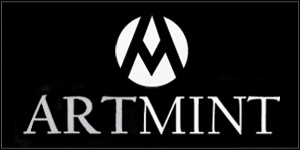 The obverse was changed to a new design is by artist E.V. Kramskaya in 2016, replacing the original A.V. 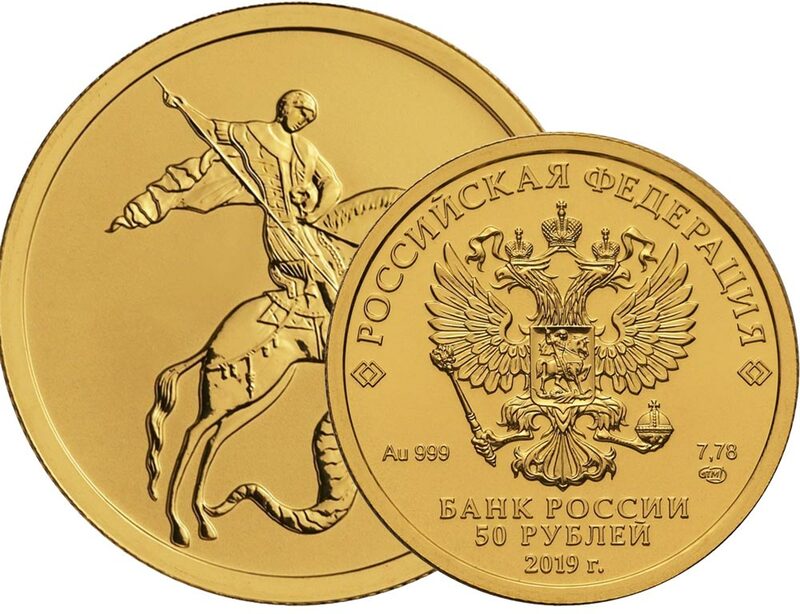 Baklanov, National Artist of Russia penned artwork, but other than that, the coin has maintained a uniform look since its debut. The coins should be available to buy any time now and in a rare twist for bullion coins, mintages are capped at 100k for the silver and a far larger 300k for the gold . 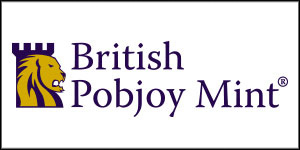 If you want to see more of the Saint George the Victorious coin, check out our Bullion Coin Profile to the range.